Please Note: The below Item Prices on Request only. 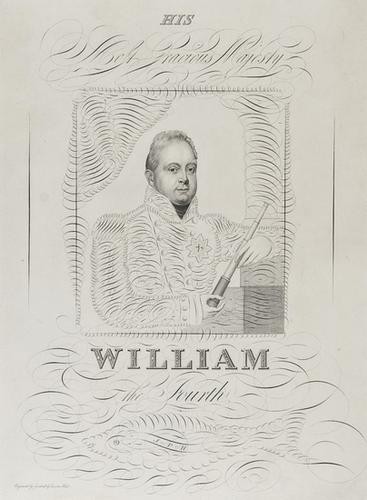 Title: His Most Gracious Majesty William The Fourth. Drawn by: J P Hemm. 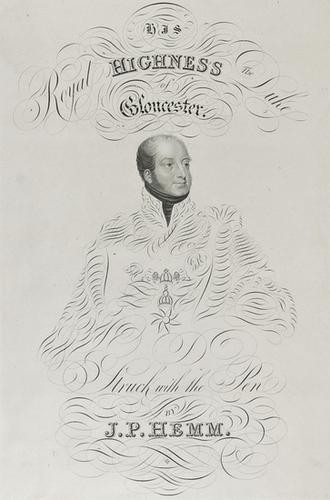 Engraved by: Goodwill and Lawson Hull. 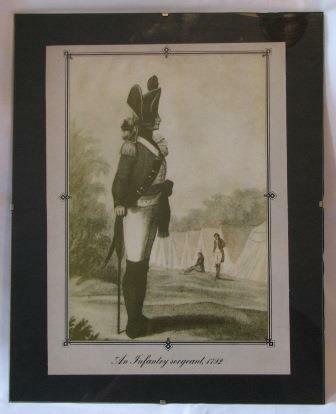 Alexander & Co., and J.H. Whitman. 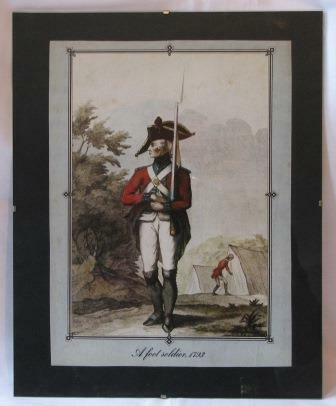 Published by: Hemm, Oliver & Co, Nottingham 1831. 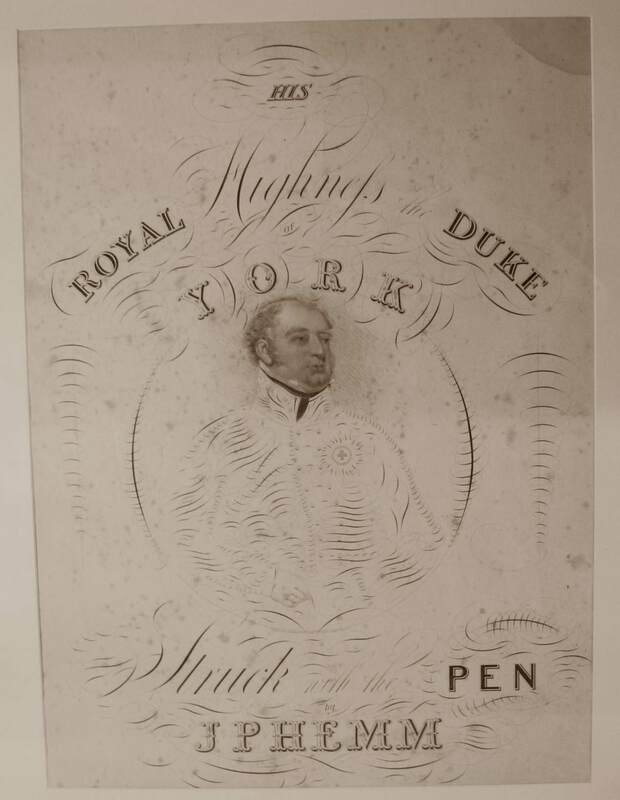 Printed by: S Bennet 1831. 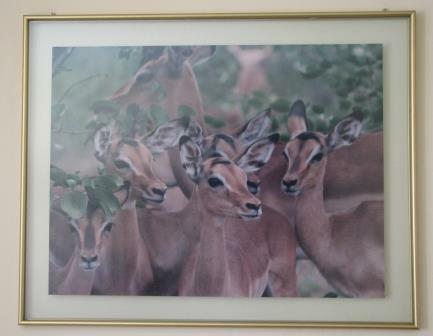 Size of engraving: 46cm High x 35cm Width. good condition, no tears or repairs. 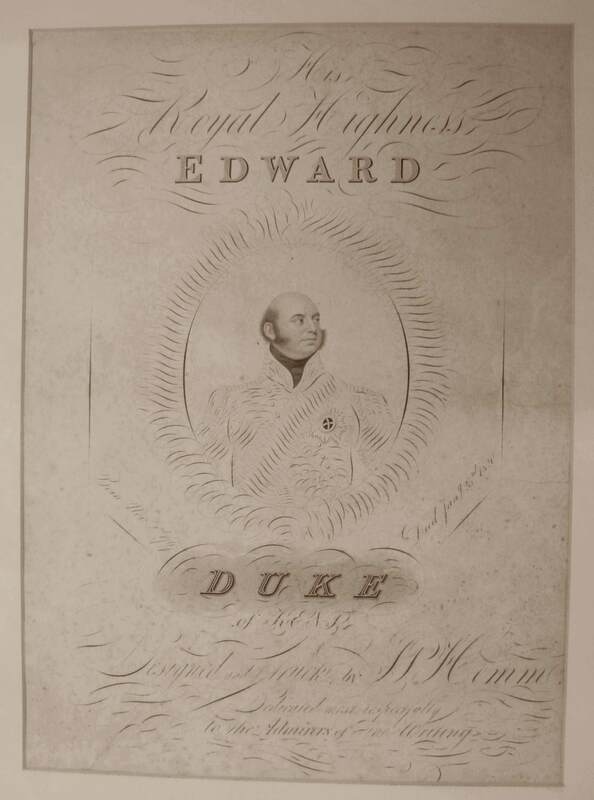 Title: His Royal Highness Edward Duke Of Kent. Designed and Struck By J P Hemm. but generally in good condition, no tears or repairs. His Royal Highness The Duke Of Gloucester. Struck with the pen by J P Hemm. 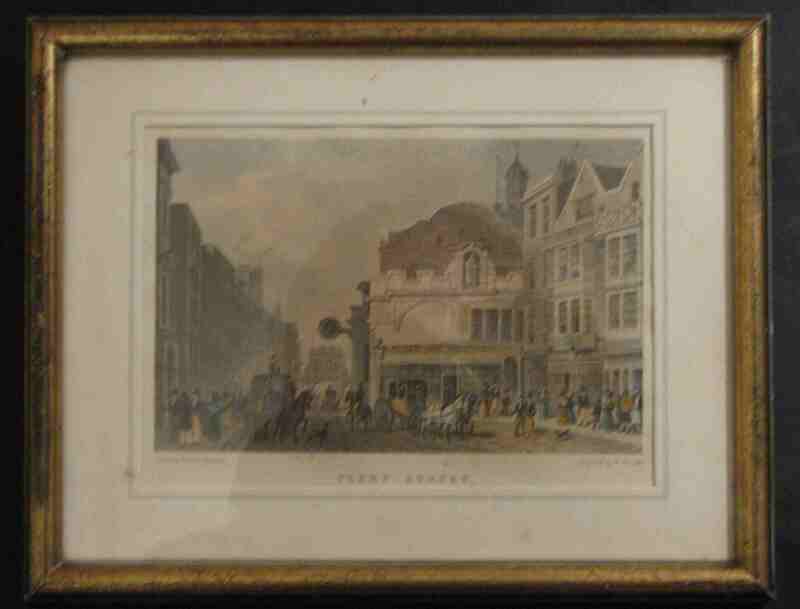 Engraved by: Alexander & Co York St Covent Garden London. 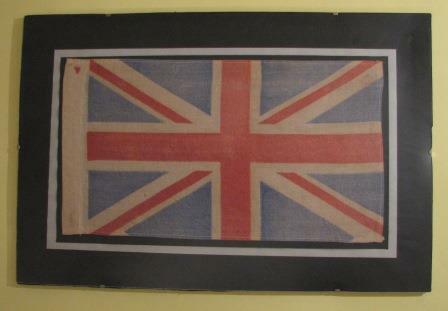 printed in colour and finished by hand, Published by Day & Son Ltd, London, 1865. The Falls by Sunrise, with the "Spray Cloud" rising 1,200 feet. Zanjueelah, the boatman of the rapids. 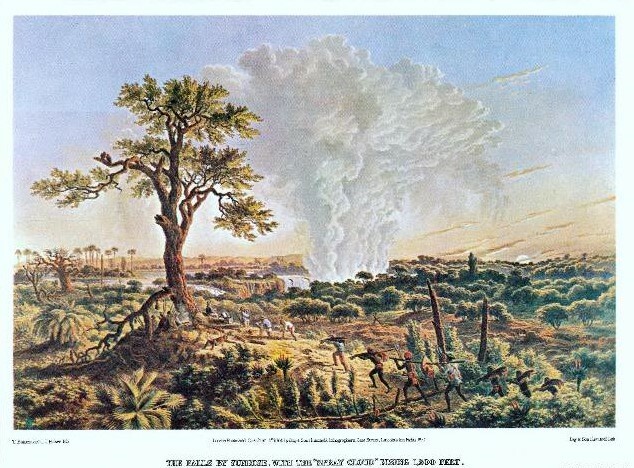 Herd of Buffaloes driven to the chasm. 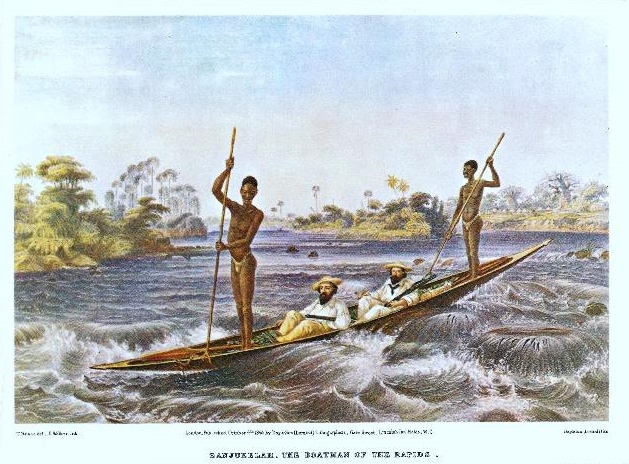 Title: Zanjueelah, The Boatman of the Rapids. Lithographers, Gate Street, Lincoln's Inn Fields, W.C. 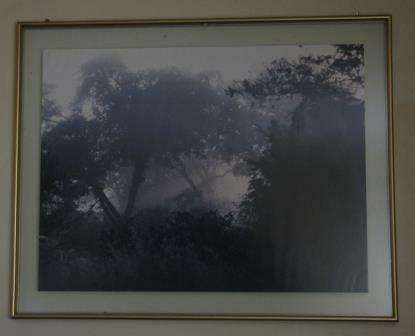 Printed by: Day & Son (Limited) lith. 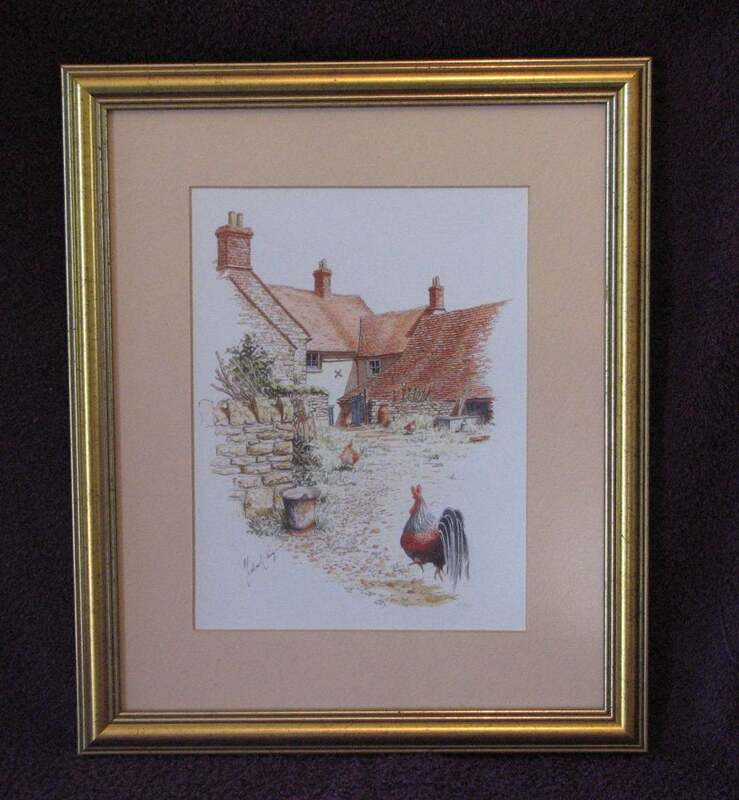 Description: Excellent print of original painting by T. Baines. 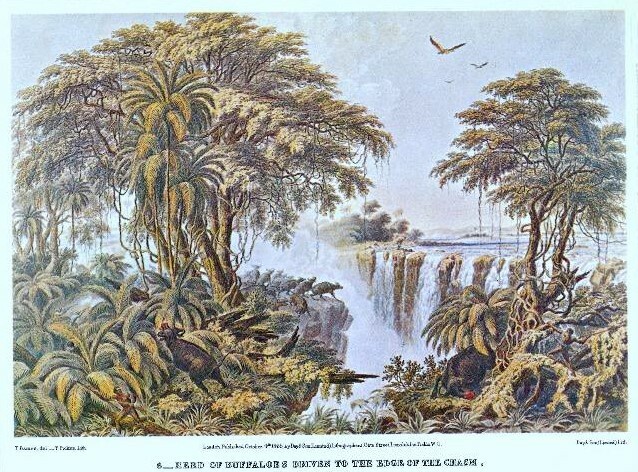 Title: Herd of Buffaloes Driven to the Edge of the Chasm. Street, Lincoln's Inn Fields, W.C. 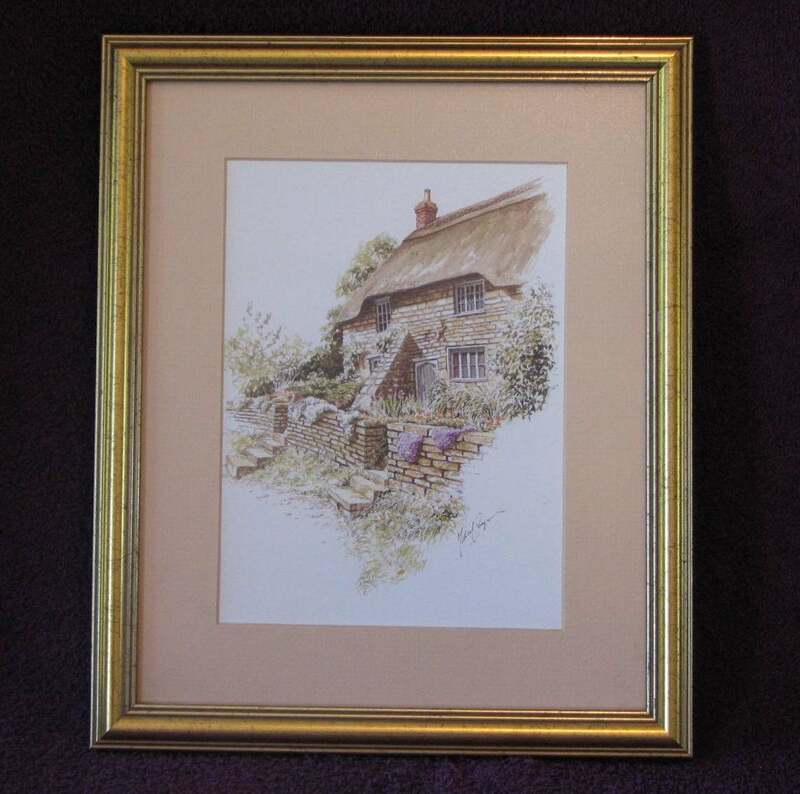 Artist: Drawn By Thomas Hosmer Sheperd. 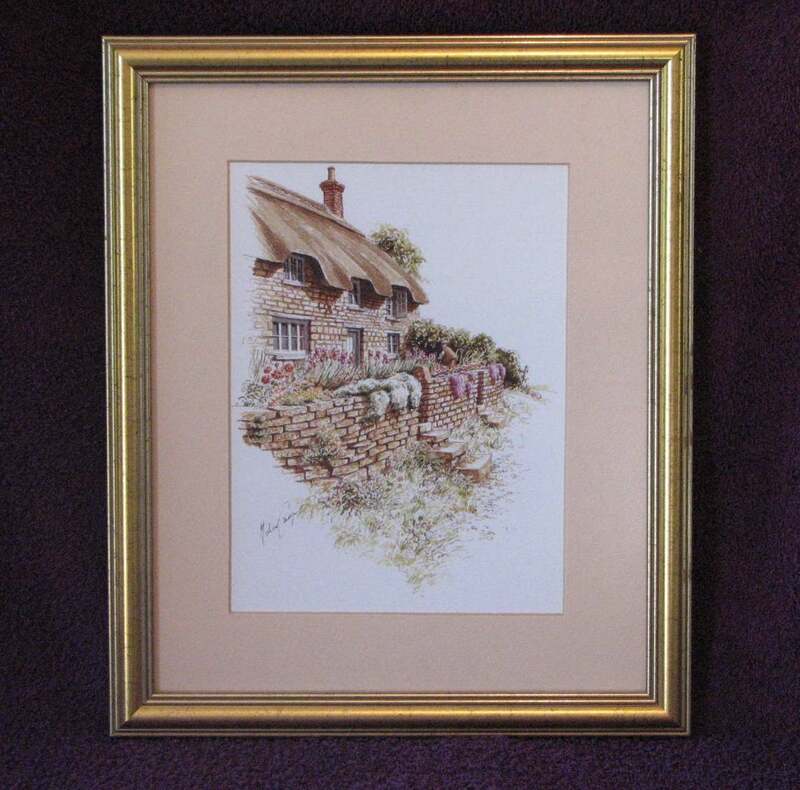 Picture Size: 16cm Wide x 11cm High. 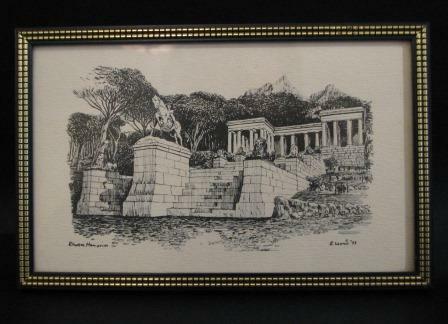 Frame Size: 22cm Wide x 17cm High. 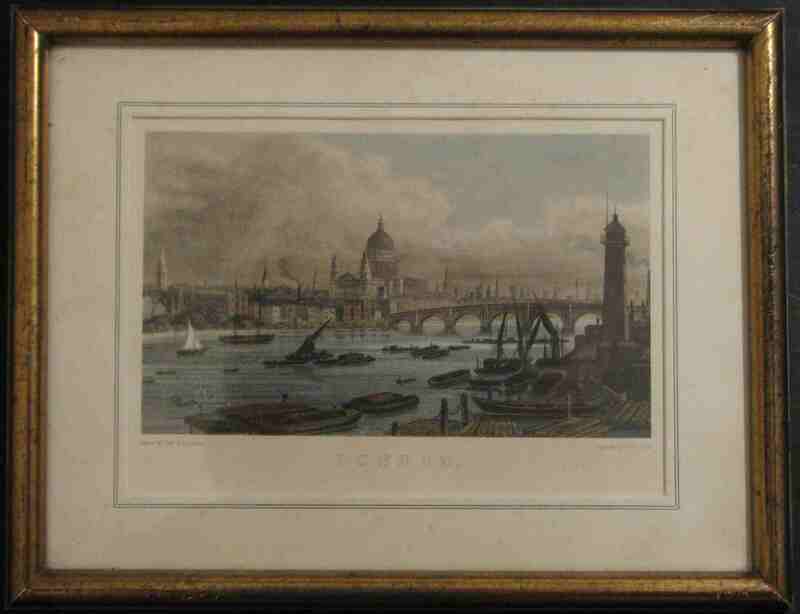 Description: Blackfriars Bridge with St Pauls Cathedral. Steel line engraving on paper. SHEPHERD, Thomas Hosmer, 1793-1864 : BLACK FRIARS BRIDGE. or boats, which add life to the views. 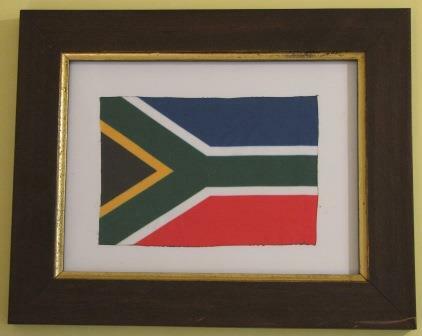 Price: R 295.00 Inc Vat. Drawn By: R Ward 1977. 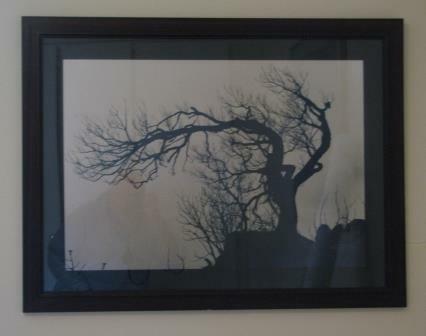 Framed line drawing - Print. 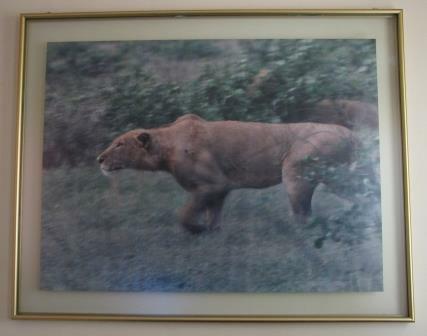 A H Bridgman 1983 Picture. 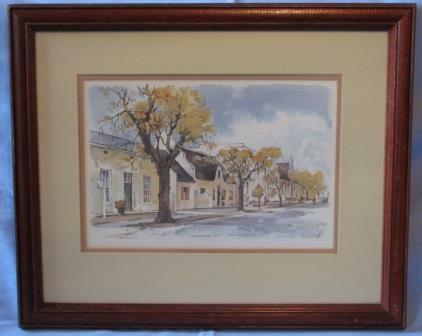 Description: Water colour Print, Alexander Street, Stellenbosch. 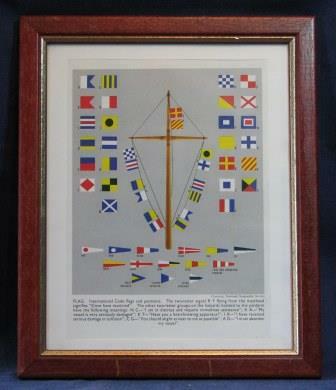 Detail: Wood framed Picture / print of Nautical Code Flags. Title: Medals of The Commonwealth / WW2. 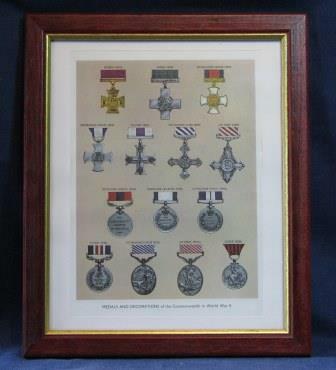 Detail: Wood framed Picture / print of the Medals and Decorations of The commonwealth and WW2.. 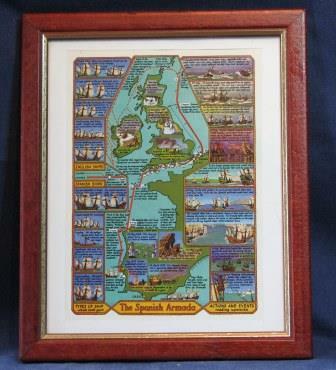 Detail: Wood framed Picture / print of pictorial of the Spanish Armada. 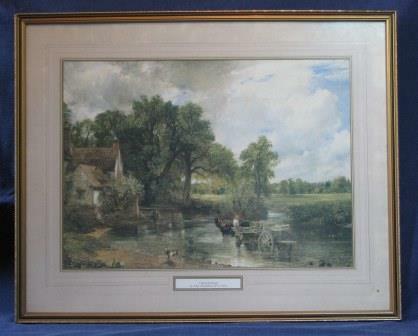 Title: John Constable framed print ‘Flatford Mill’. 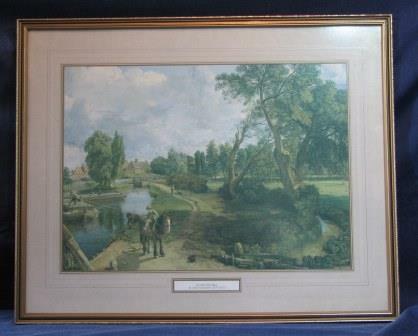 Detail: Framed Print of famous John Constable painting. 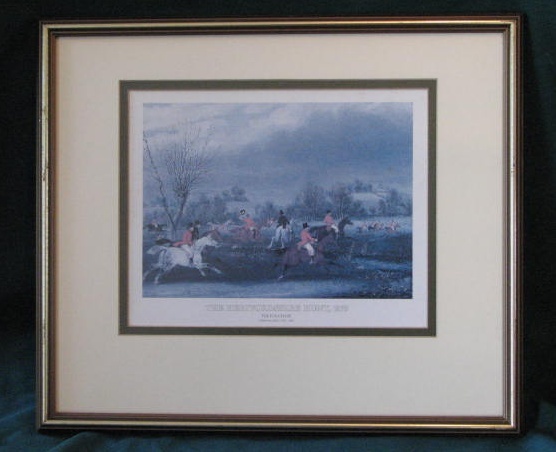 Title: John Constable framed print ‘The Haywain’. By James Pollard 1792 - 1867. 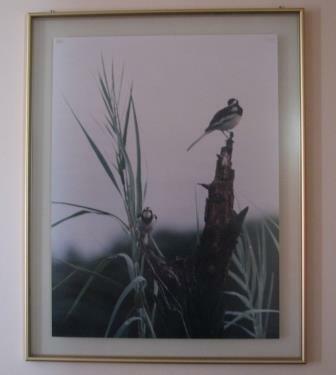 Original Photography - S Davies, 35mm Enlarged Photo. 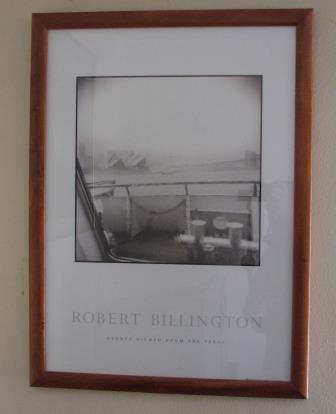 Robert Billington "Sydney Viewed From The Ferry". 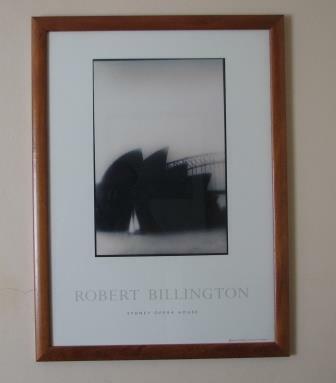 Robert Billington "Sydney Opera House". 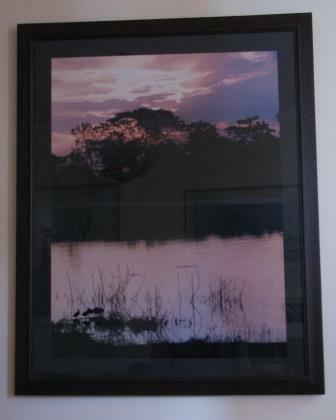 Framed in Floating Glass/ Metal Frame. 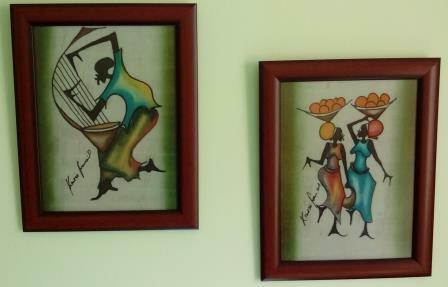 Set of 4 Framed Prints. 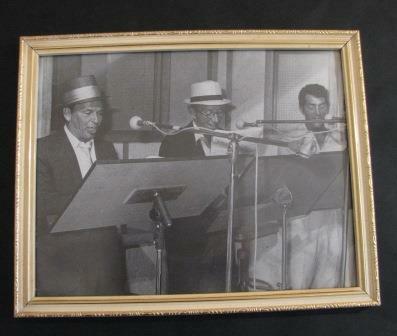 Frank Sinatra, Bing Crosby, Dean Martin. 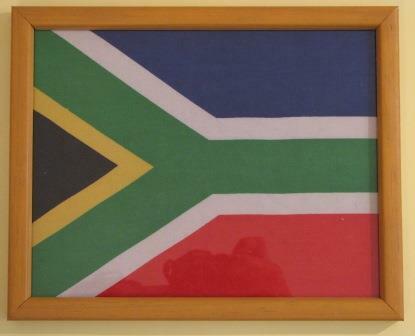 Small SA Flag in Frame. 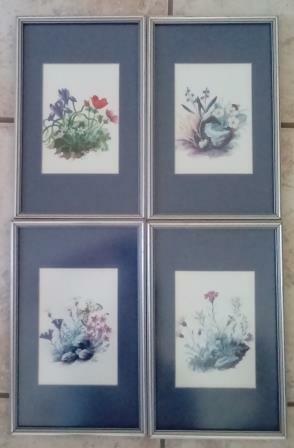 Set of 4 Flower Prints. 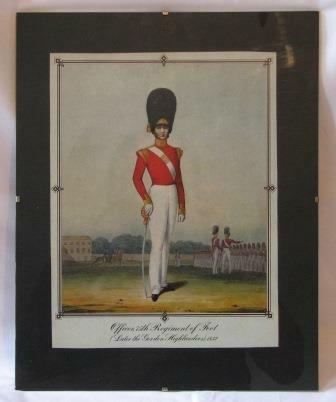 Officer 75th Regiment of Foot 1832. 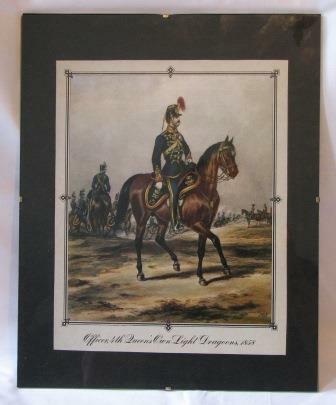 Officer 4th Queens Own Light Dragoons 1858. 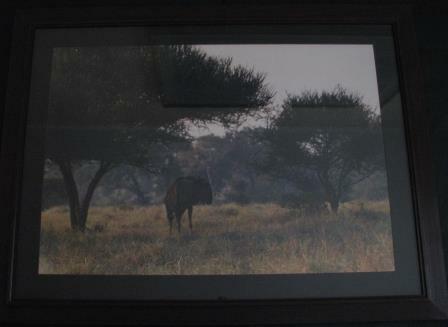 On Canvas - Set Of Two - Framed. 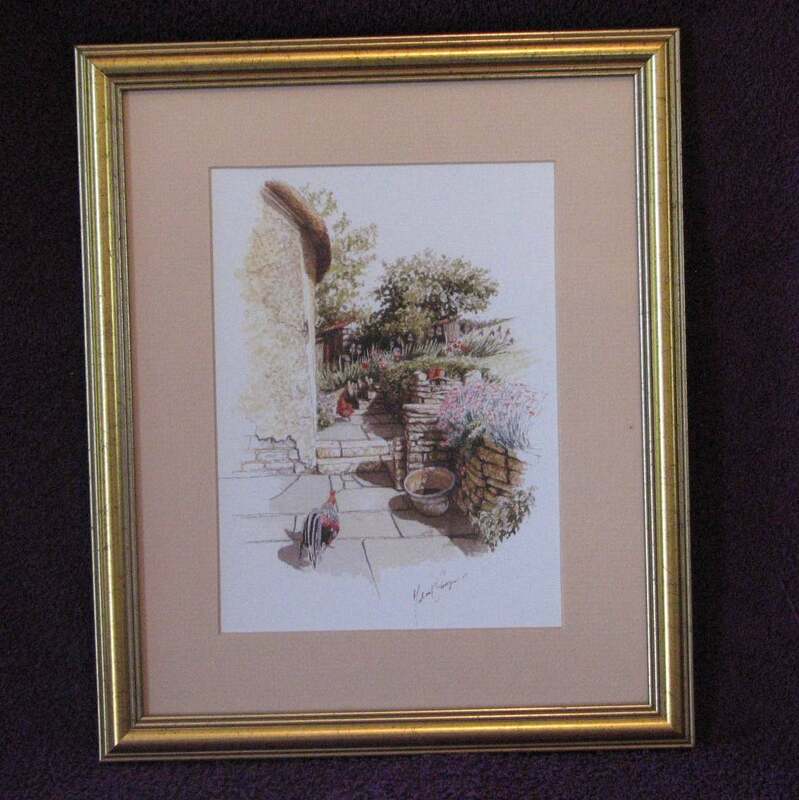 Original and signed by Artist. 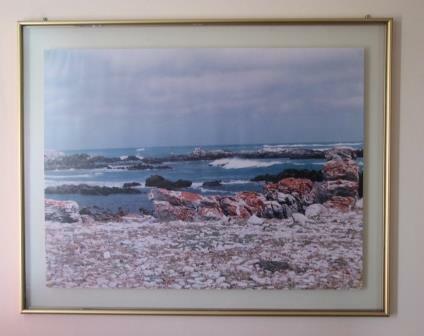 Sold For: R 350.00 Inc Vat. 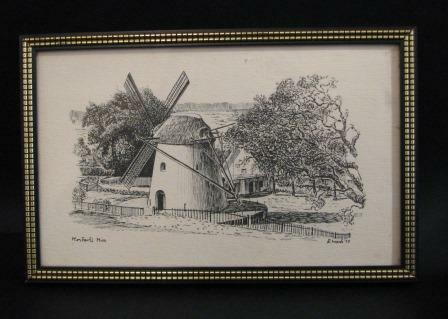 Artist: Engraved by P C Canot. 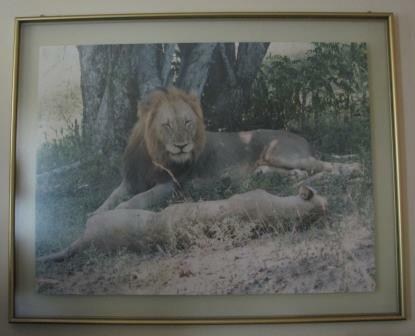 Late Governor Of Bengal Taken At His Request By His Obliged Friend W M Hirft. Drawn On The Spot By Mr Hirst. 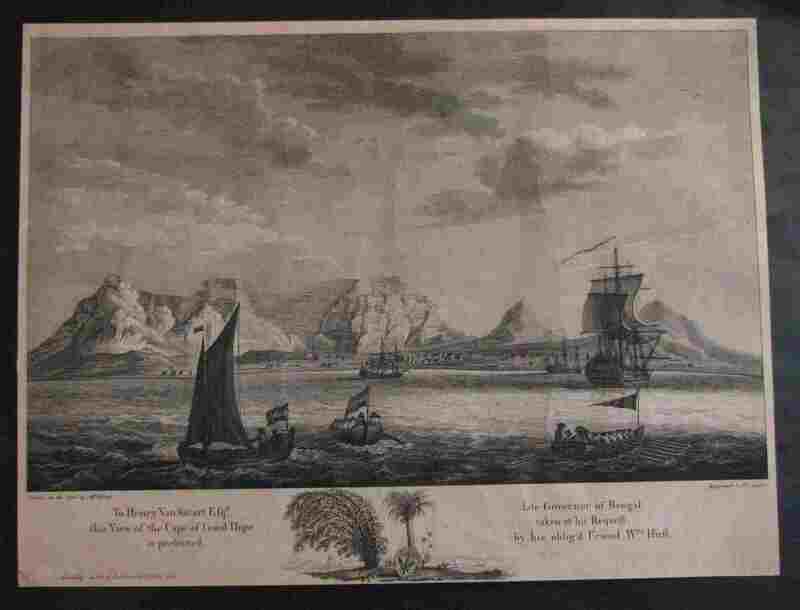 Type: Original release of an engraving from the 1760's. and died at Kentish Town, then just outside London, in 1777.
maritime subjects after the works of Richard Paton. 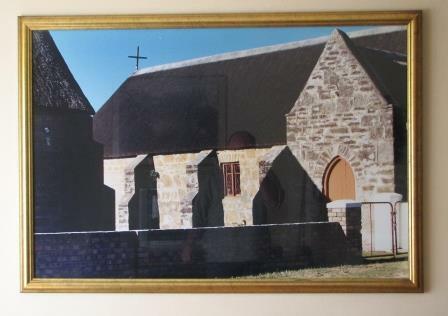 Sold For: R 995.00 Inc Vat.